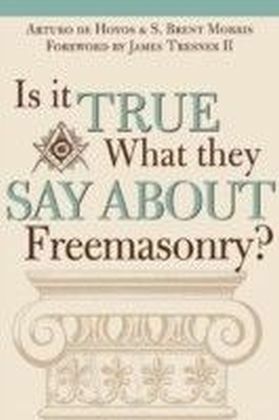 For as long as there have been Freemasons, there has been a calculated effort to disparage and discredit them as well as their practices. 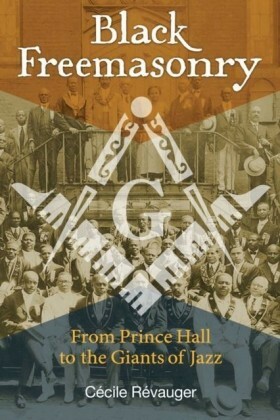 But why does this incessant attack exist, and where does it originate from? 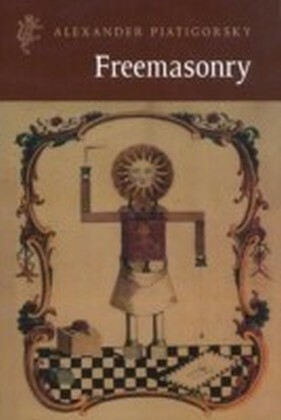 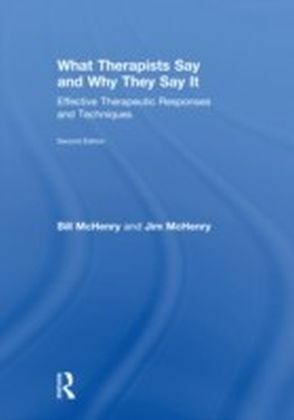 In this insightful text, masons Arturode Hoyos and S. Brent Morris explore the origins of the anti-Masonic mind-set and delve into the falsehoods on which critics have based these perennial sentiments. 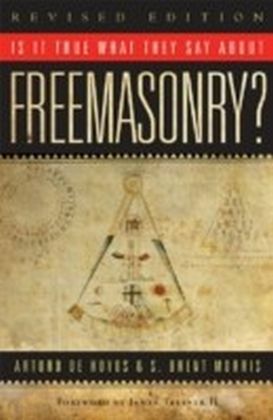 Confronting opponents one at a time, the authors methodically debunk the myths that have surrounded Freemasonry since its establishment, investigating the motives and misconceptions that drive these antagonists to spread deceit about Masonic traditions. 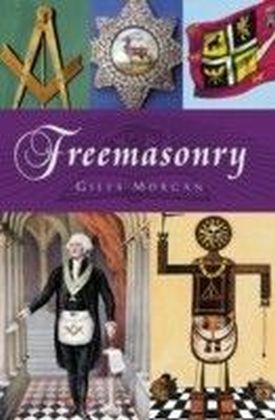 With close readings and thorough research, they uncover a history of fallacies that have been handed down through the generations, and ultimately expose anti-Masonic prejudices that reach almost three hundred years into the past.